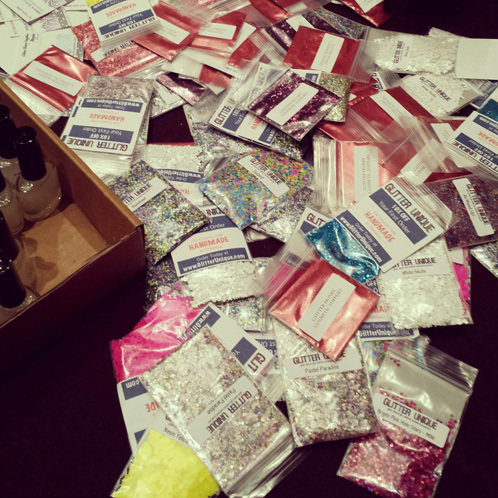 A few months ago, I threw DIY party at my house. 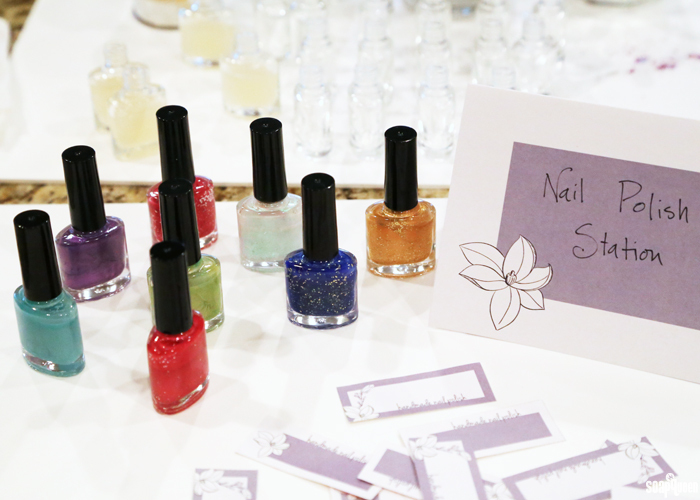 It was a ton of fun; my friends and I created a Winter Gardenia Sugar Scrub, along with various colors of nail polish. 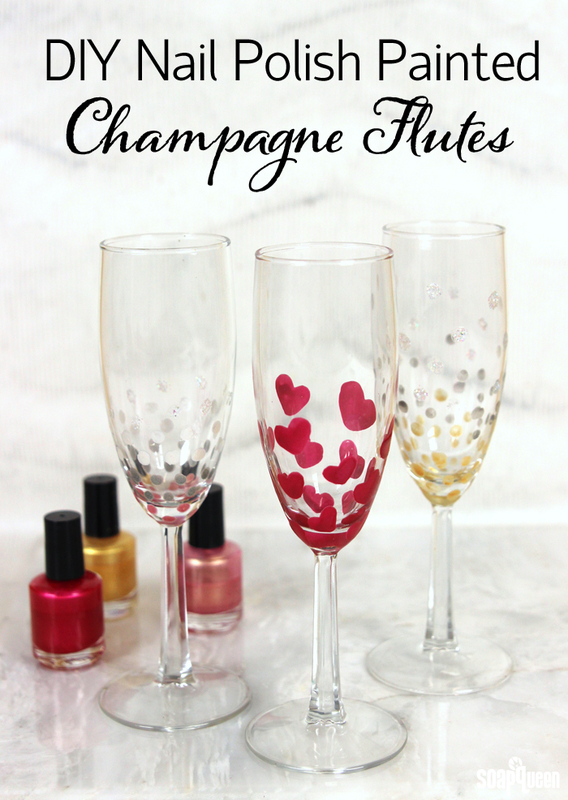 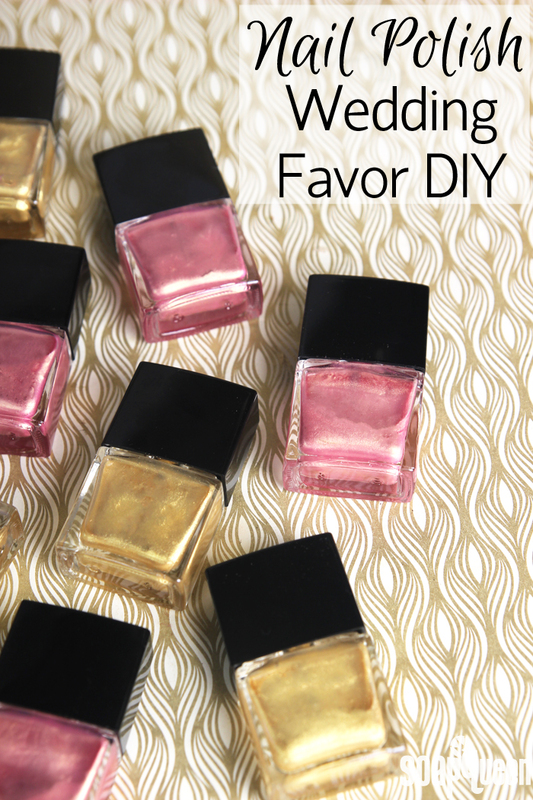 Nail polish is one of my favorite projects to make with friends because it’s simple, easy to customize, and just about everybody loves nail polish. 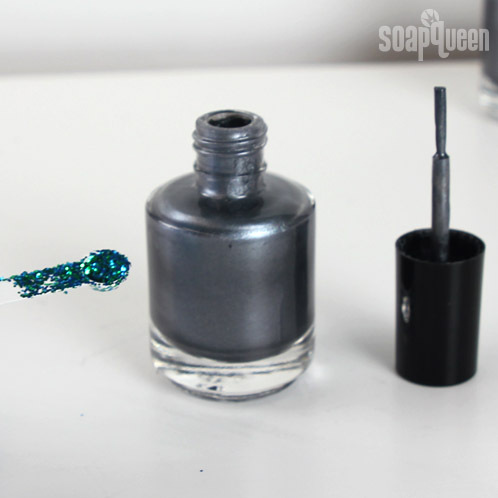 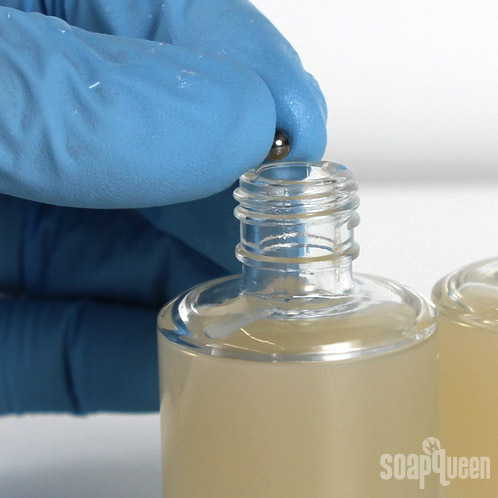 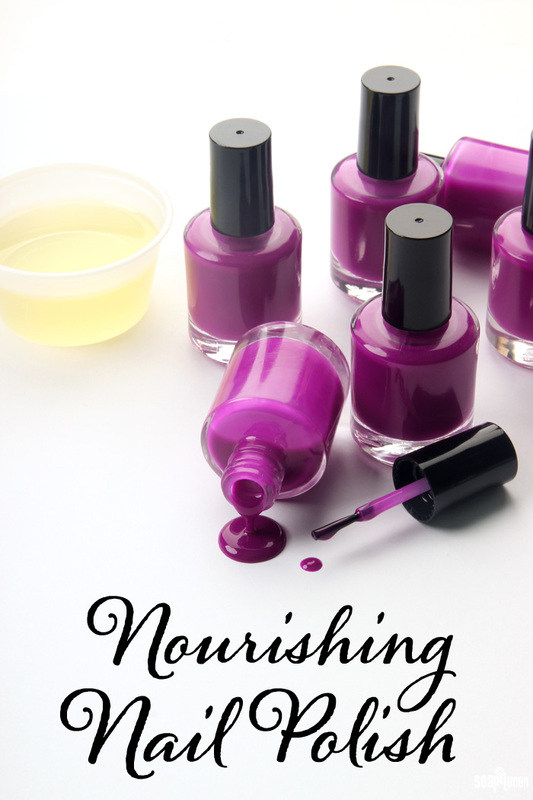 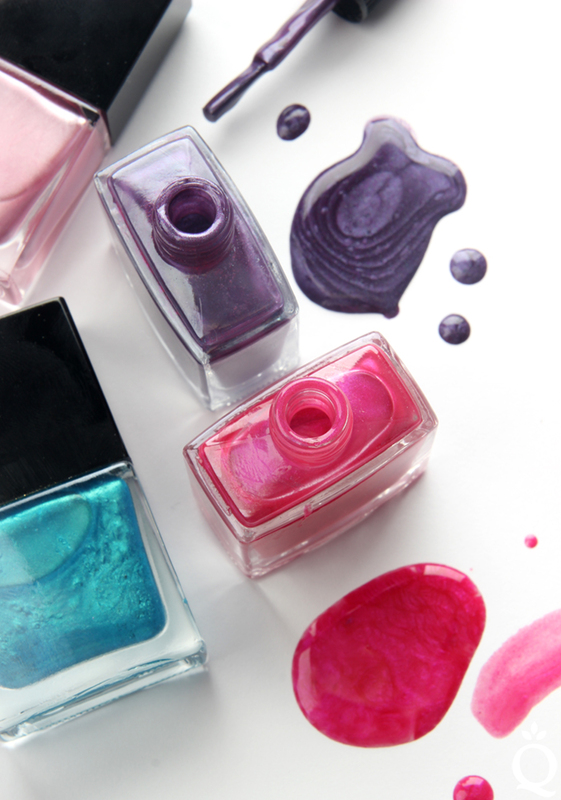 Making nail polish doesn’t require precise measurement or heat, which makes it easy to set up and clean up after. 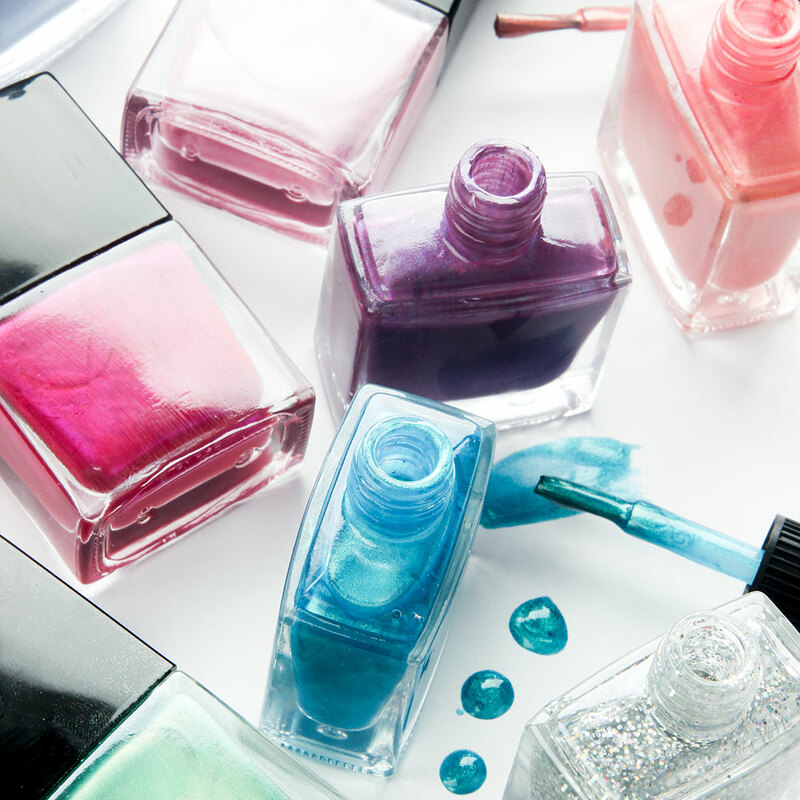 I recommend planning on each person making about three bottles of nail polish. 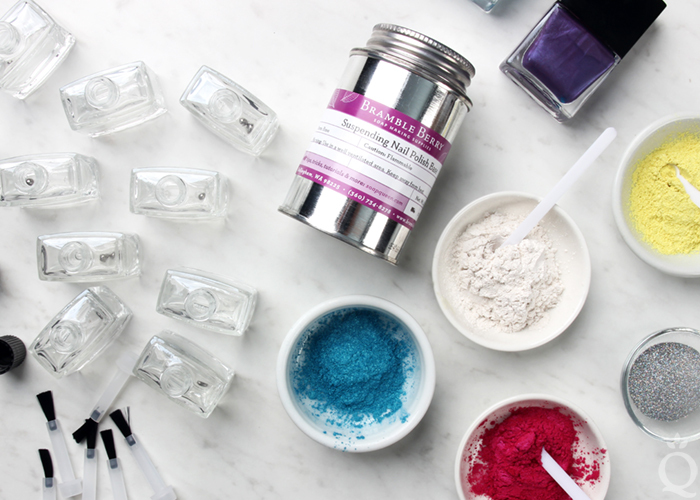 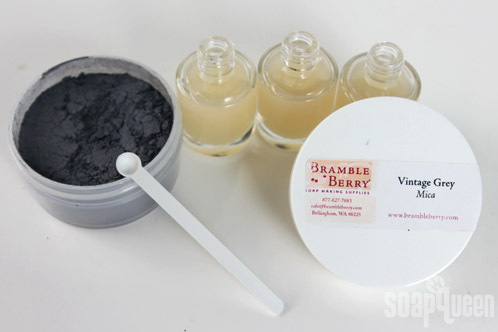 To give your guests plenty of color options, colorant sampler packs are a great way to go. 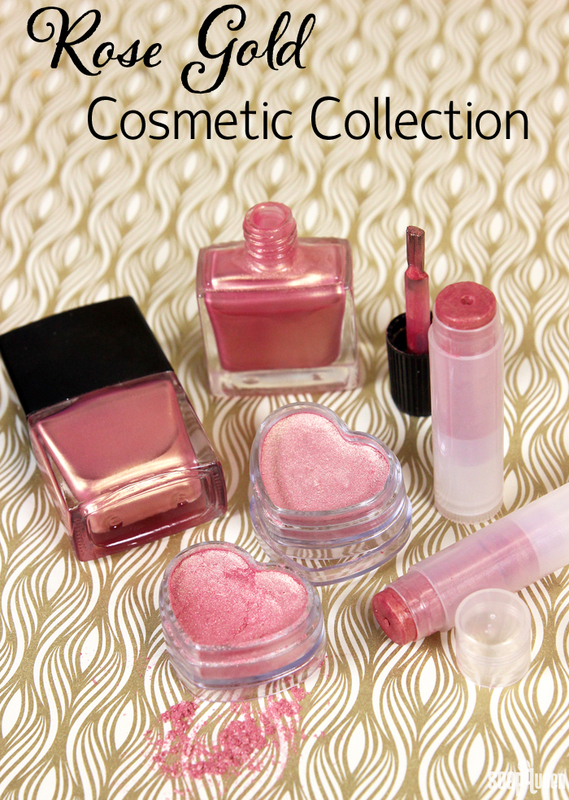 For this party, I used the Brights and Pastel Micas Sampler Pack. 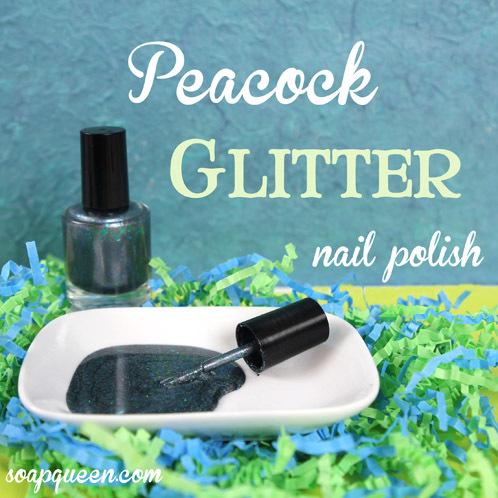 I also brought along some glitter to add plenty of sparkle. 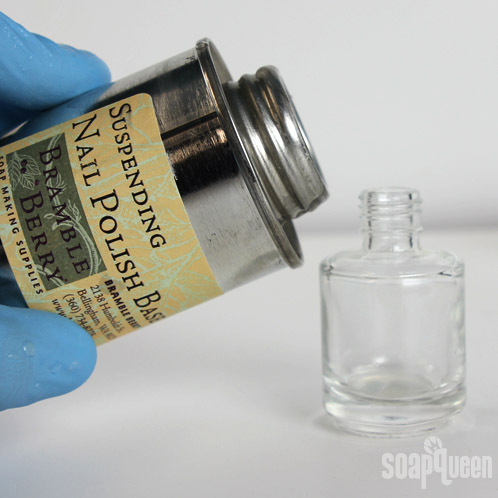 First, I showed everybody how to create a bottle of nail polish. 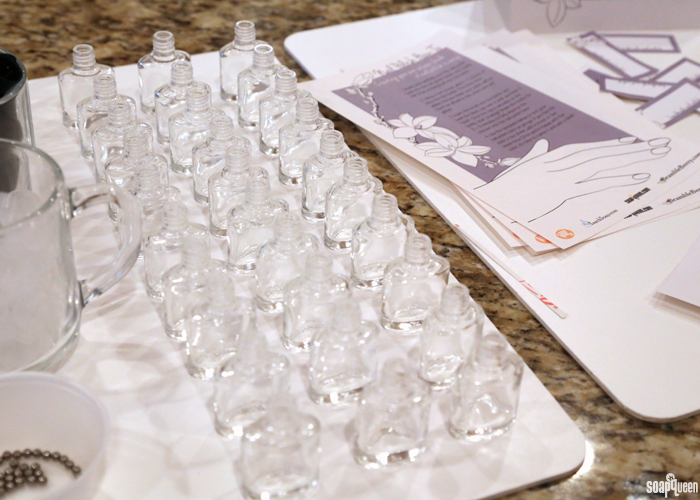 Then, I gave them each printed instructions along with a template to test their nail polish color throughout the mixing process. 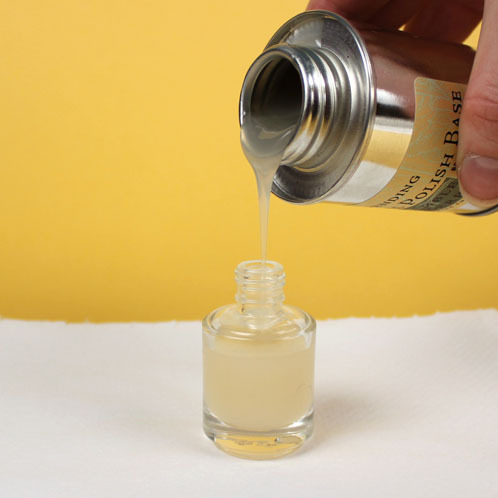 I also had labels printed out, so my friends could write the name of their custom shade on the bottle. 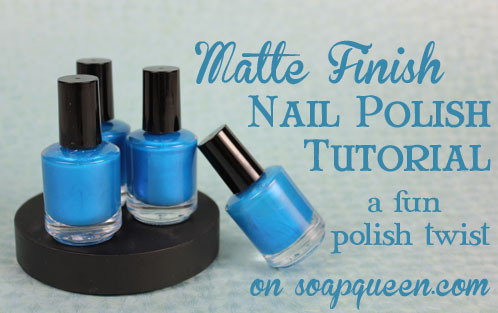 Coming up with fun polish names is one of my favorite parts! 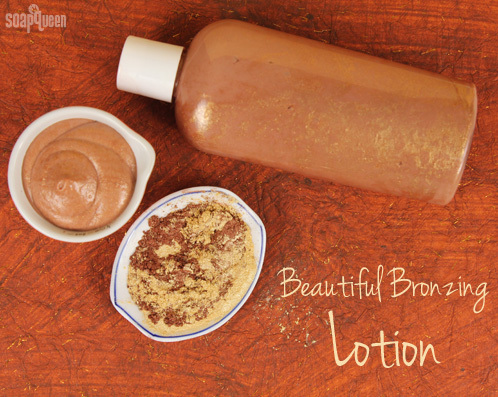 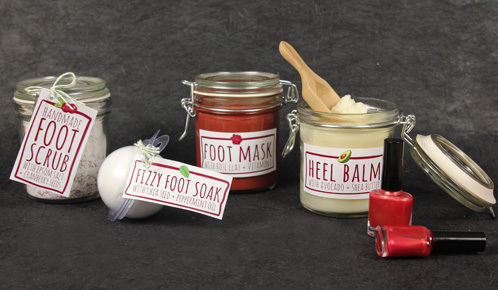 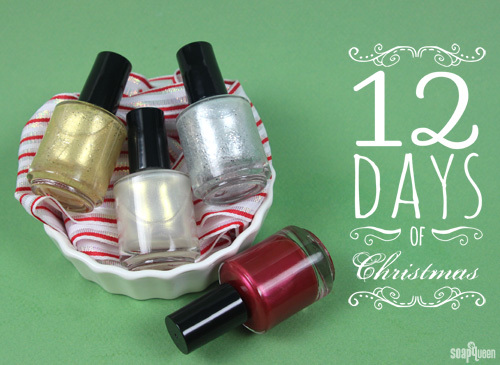 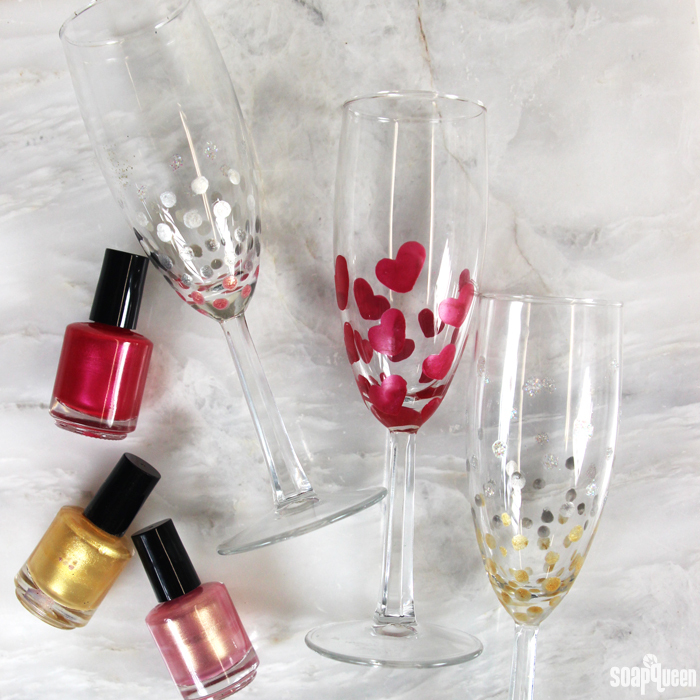 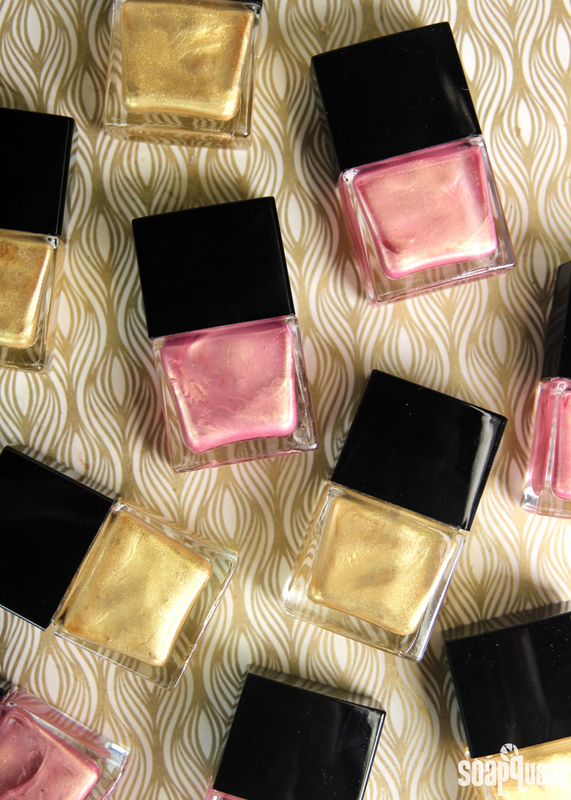 As a quick and easy gift or for a crafty night in, homemade nail polish can’t be beat! 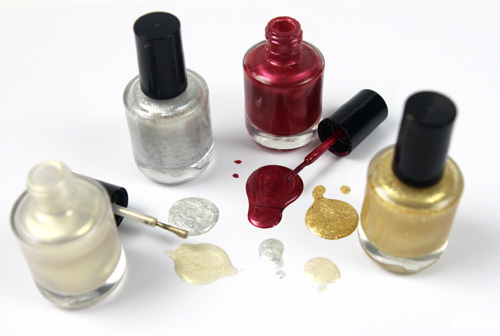 I also have it on good authority that nail polish parties are the hot ticket at Otion. 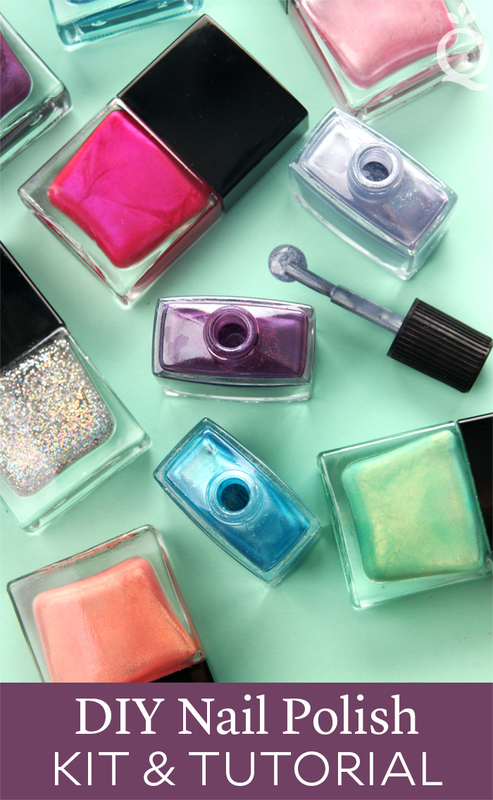 We have rigorously tested our Suspending Nail Polish Base to make sure it can suspend all sizes of glitters, and we’ve found the best usage rate is 5 – 7.5% (max) for the glitter. 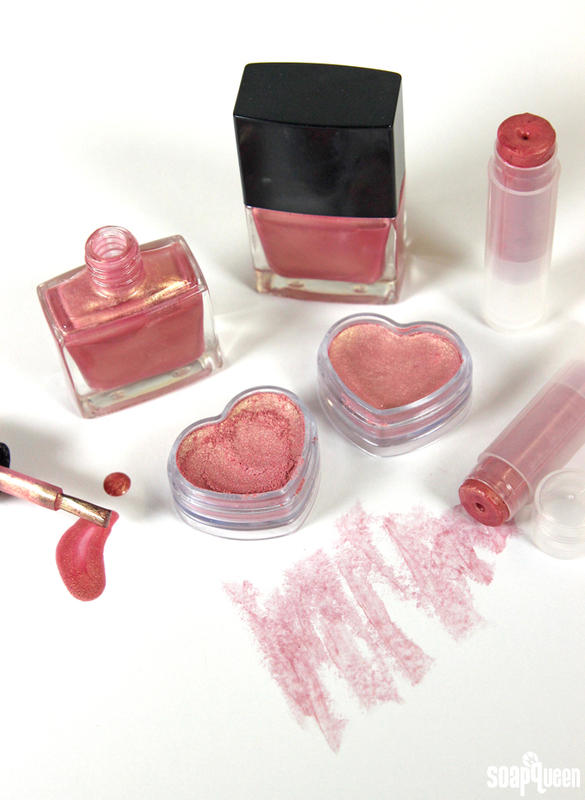 If you add more than that, it won’t matter how lovely and light the glitter is … it’ll still sink. 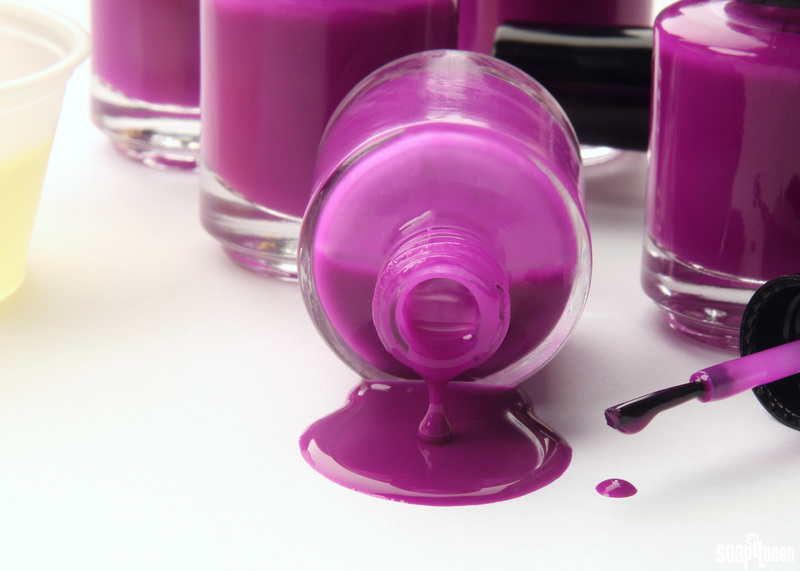 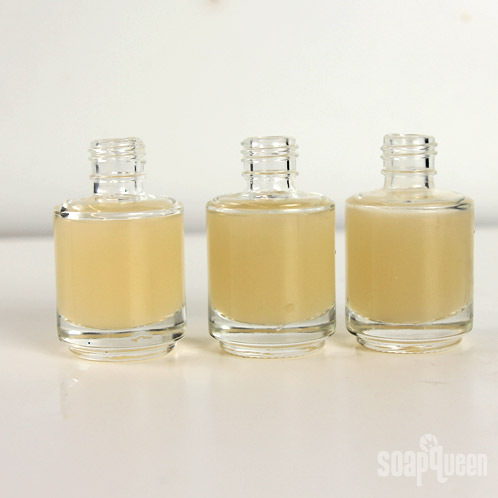 Our nail polish base is also formaldehyde, toluene and DBP free.